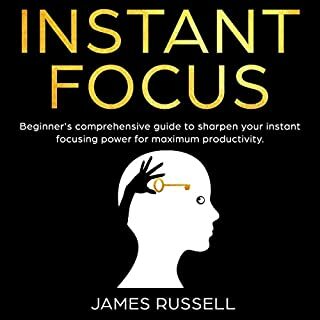 I judge Instant Focus books by how many gold nuggets I get out of them. For such a fast read, this book had some great nuggets. This book was very forward and straight to the point with useful suggestions. I've begun to implement some of the exercises and my eyes feel more confident! It is really focused on risk management for new traders and it is not sugar coated. 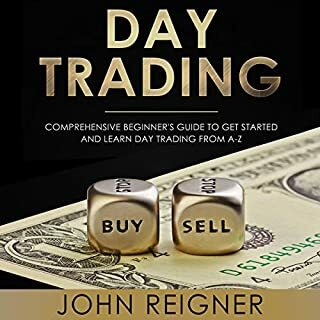 I will surely refer back to this book for guidance during my journey to become a successful day trader. 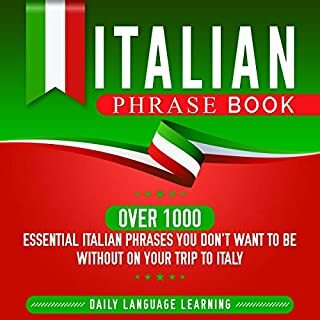 We are so excited to go and this will assist with a lot of communication in Italy. 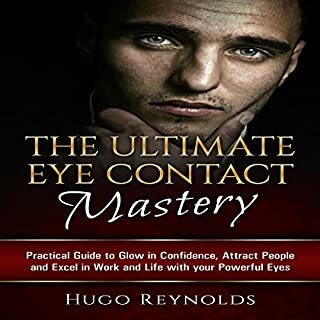 The book has quick recommendations that I can see will be necessary for specific situations. 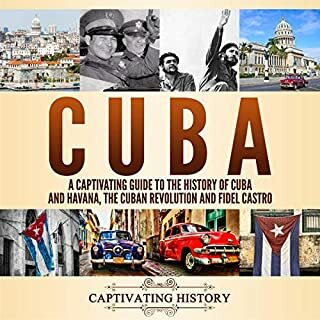 Having grown up in Cuba before and a year after the revolution, I found this book very interesting. I'm sorry for the hardships that the Cuban people have endured. Maybe now the future evil is brighter. 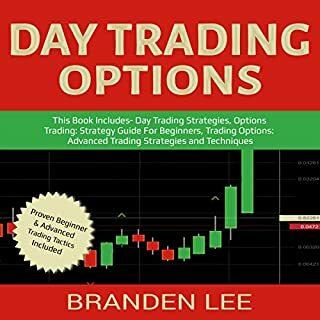 Detailed, easy to understsnd, informative, and loaded with examples and tips. An excellent audio for a first time home buyer walking into unknown terrority. I found many tips, tricks, resources, tools, etc. 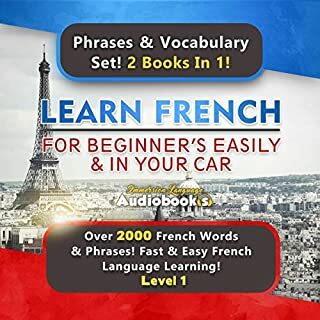 that will all come in handy when the right time comes along to begin to learn the French language.I would highly recommended. 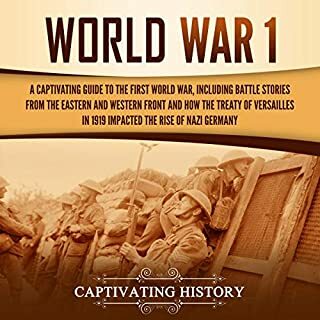 This book furnished more information about the horror of trench warfare, but also the extent of the overall locations where the participants were engaged. Many of these locations were never mentioned in my various history classes. 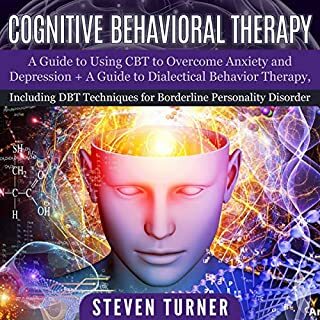 I am dealing with a variety of mental/ emotional disorders these days and now I know that cognitive therapy is a solution to my problems. I will start applying the author advises from today itself.